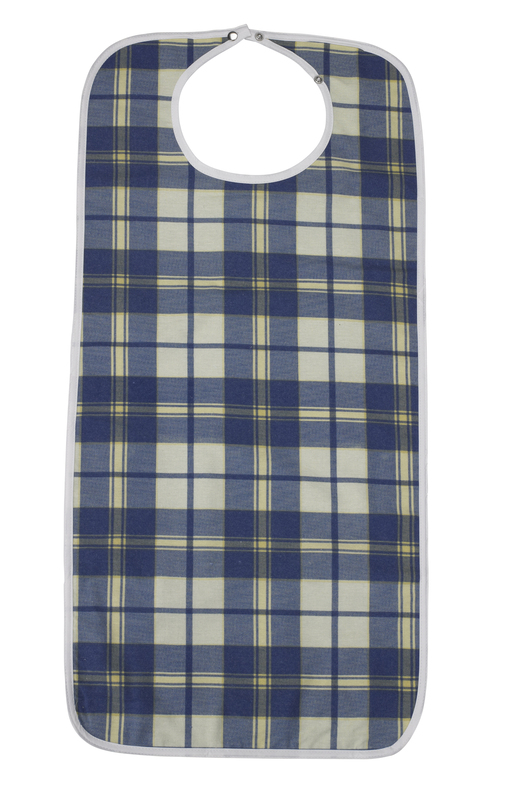 Keep the front of your clothing mess-free when eating with the Lifestyle flannel bib. The attractive bib also repels liquid making it great for avoiding the mess of spills. It's fully machine washable and a snap fastener keeps it securely in place.